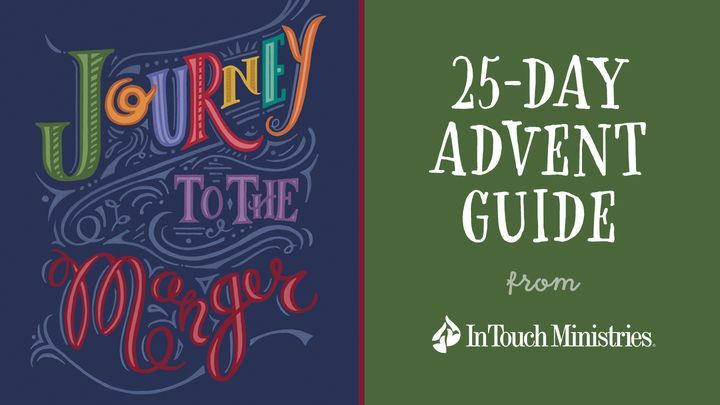 Journey To The Manger - On a quiet night 2,000 years ago, angels brought news of the Savior’s birth to a group of shepherds tending their flocks. And after hearing the news, those shepherds left everything to seek out a baby in a manger in Bethlehem. All these years later, the invitation has not changed. Join Dr. Charles Stanley as he helps you draw near to the Savior and encourages you to make time to rest in the Father’s love this season. On a quiet night 2,000 years ago, angels brought news of the Savior’s birth to a group of shepherds tending their flocks. And after hearing the news, those shepherds left everything to seek out a baby in a manger in Bethlehem. All these years later, the invitation has not changed. Join Dr. Charles Stanley as he helps you draw near to the Savior and encourages you to make time to rest in the Father’s love this season.